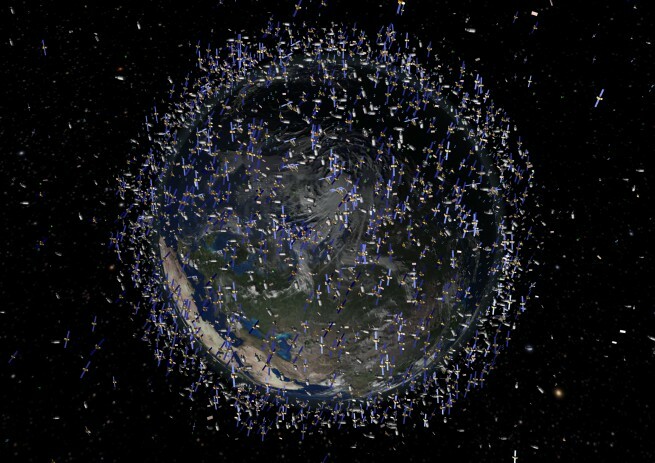 The emerging problem of orbiting space junk becomes more and more evident as time goes on. Spacecraft and satellites are currently subject to high-speed impacts by more than 19,000 trackable objects, mainly old satellites, spent rocket stages, and fragments from disintegration, erosion, and collisions. There are also several hundred thousand objects the size of marbles, and several million the size of sand grains. Even a tiny piece of debris can inflict considerable damage, or even destroy an orbiting operational spacecraft. A report in 2011 by the National Research Council (NRC) warned NASA that the amount of space debris orbiting the Earth was at critical level. 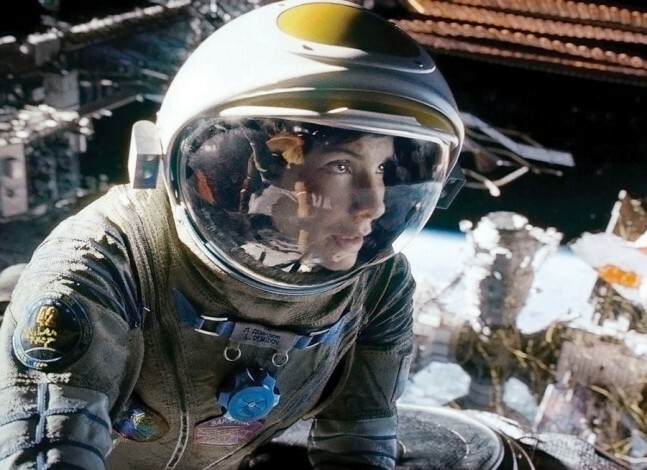 So are we now really close to a disaster induced by space debris as depicted in the blockbuster movie ‘Gravity’? William Schonberg, professor of aerospace engineering at the Missouri University of Science and Technology who was the member of NRC committee that filed the report in 2011, warns that the movie scenario can come true. The odds for ‘the right circumstances’ are increasing as every satellite or spacecraft has the potential to create space debris. Any impact between two objects of sizeable mass can produce shrapnel debris from the force of collision. Each piece of shrapnel has the potential to cause further damage, creating even more space debris. With a large enough collision the amount of cascading debris could be enough to render low Earth orbit essentially unusable. But there are currently no international treaties that would force nations to at least mitigate the space junk. The U.S. government has implemented a set of standard practices for both civilian and military orbital debris reduction as have some other space agencies, such as the European Space Agency (ESA). Since 2012, ESA is also designing a mission to remove a large space debris from orbit. The mission, called e.Deorbit, is to be launched by 2021. Various companies, academics, and governmental entities have put forth plans and proposed a variety of technologies for actively dealing with space debris. But most of the technological approaches have not been turned into firm, funded projects, and there is no commercial business plan extant for most companies to actually begin systematically reducing space debris. “The space debris problem is a multi-faceted problem, one that has technological, legal, financial, political, etc. issues that must all be addressed in any long-lasting solution. There is currently no ‘one size fits all’ solution to all aspects of the problem.” Schonberg noticed. 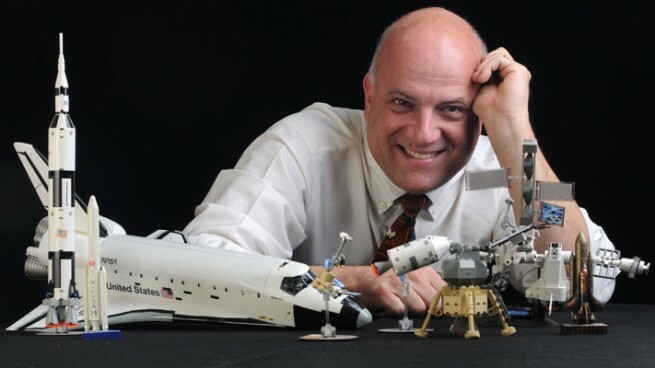 Schonberg is the professor of aerospace engineering and the chair of civil, architectural and environmental engineering department at the Missouri University of Science and Technology. He was the member of NRC’s Committee on Space Shuttle Meteoroid/Orbital Debris Risk Management in 1997. He was also the member of the Independent Meteoroid/Orbital Debris Risk Assessment Tool Validation and Verification Committee (2004-2005) at NASA Engineering and Safety Center. Schonberg took part in NRC’s committee that in 2011 issued a 180-page report warning about the dangers of space debris. In 2010, he received a NASA Engineering and Safety Center Honor Award for his work in micrometeroid and orbital debris (MMOD) protection and damage prediction. Particles could cloud. Primarily, I wonder of any relation of MMOD to Earth temperature abnormalities/irregularities influencing weather changes[incorrectly noted as climate change]. As a bright light bulb can be blocked at a greater rate closer to the light source, the blockage effectiveness diminishes with distance from the light source. Yet, when we designate the beginning of this observation just outside the exosphere/solely gravitational reliant orbit zone, the solar sourced energy transfer might be more understandably dispersed so as to have local orbital traffic MMOD influencing atmospheric molecular activeness. 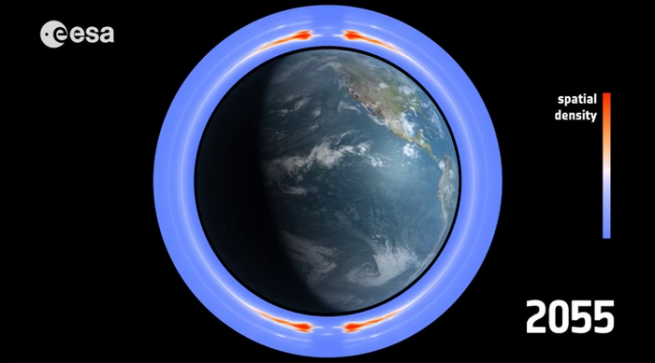 With the distance ranges between Earth orbits and Earth’s atmosphere, one might calculate a considerable shadow effect-cool zone or diffusion.-Ernie Moore Jr.